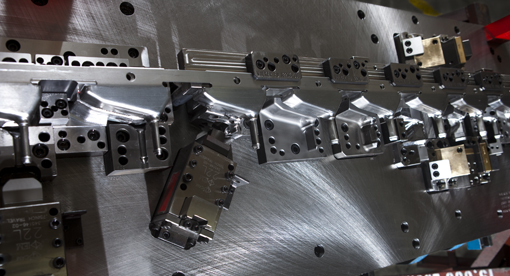 Progressive dies are used in higher-volume production and are designed to operate at high rates of speed. 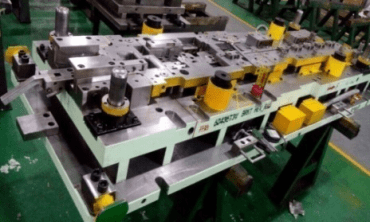 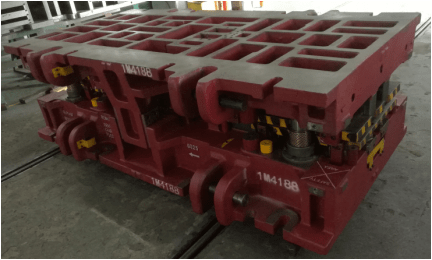 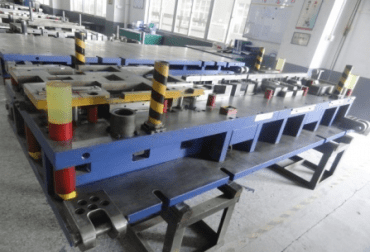 Haofang manufactures high-quality, reliable and cost-effective progressive dies for the automotive, appliance, office furniture, and aerospace industries. 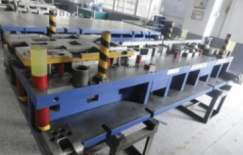 We have the expertise and technology to design, test and manufacture progressive tools that meet a broad range of manufacturing challenges. 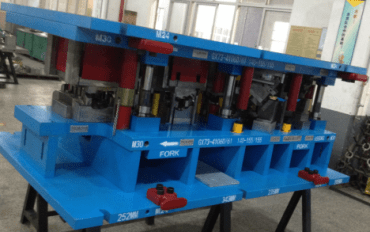 Progressive dies are used in higher-volume production and are designed to operate at high rates of speed. 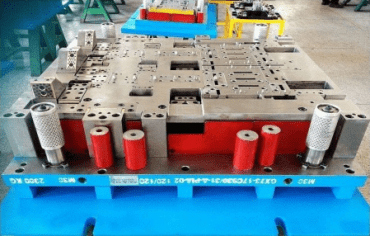 KKtooldie manufactures high-quality, reliable and cost-effective progressive dies for the automotive, appliance, office furniture, and aerospace industries. 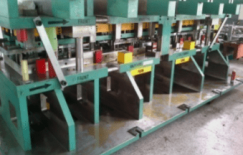 We have the expertise and technology to design, test and manufacture progressive tools that meet a broad range of manufacturing challenges.